10 Most Shocking Celebrity Transformations. From botox and more invasive plastic surgery to sudden changes in weight, many celebrities go through transformations and don’t always end up looking better. See the before and after pics of the most shocking celebrity transformations, big changes that truly impacted these stars’ looks. Some of these amazing changes are related to actors changing themselves for a part, but plastic surgery is at the top of the list for ways in which celebrities choose to drastically alter the way they look, mostly not for the better. “There’s not one thing I haven’t had lifted, cut or sewn back on,” the wife of Ozzy Osbourne has admitted and the results of her transformation aren’t hard to see. 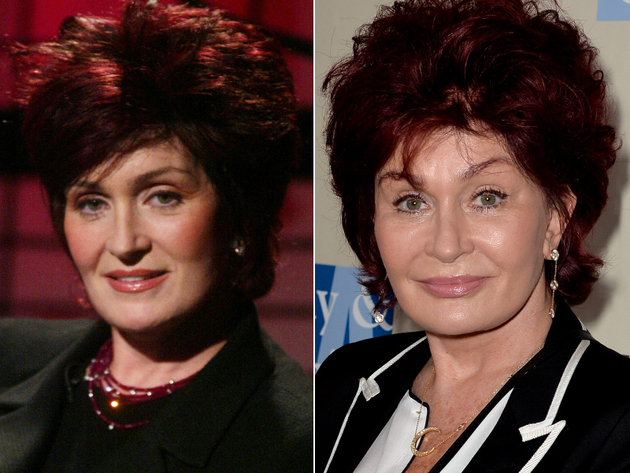 From breast implants and face lifts to leg lifts, Sharon Osbourne really looks like a different person when you compare pictures of her today with images from her youth. 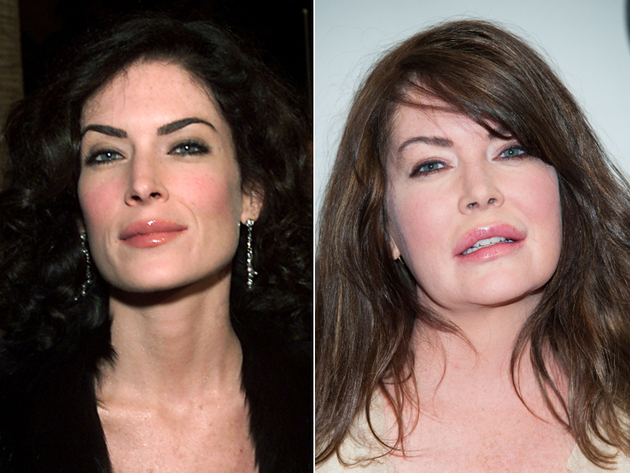 Known for her roles in shows like “Twin Peaks”, “The Practice” and “Law & Order”, Lara Flynn Boyle went from skinny and gorgeous to a plump face that screams plastic surgery. The procedures are most obvious in her cheeks and lips, and the end result is definitely one of the most shocking celebrity transformations. 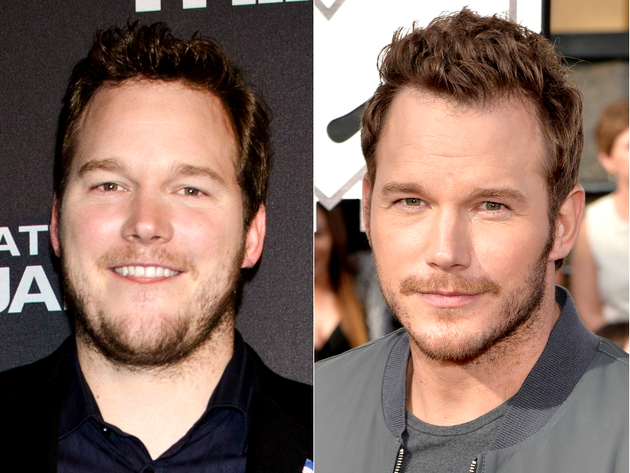 After gaining weight for “Delivery Man”, Chris Pratt completely changed his body in only 5 months to get in shape for “Guardians Of The Galaxy”. The “Parks and Recreation” star never placed a lot of value on well defined abs, but he really went for it when he was cast in the Marvel movie. “I am now in contention for roles no one would have considered me for before,” Pratt said after showing off his abs. 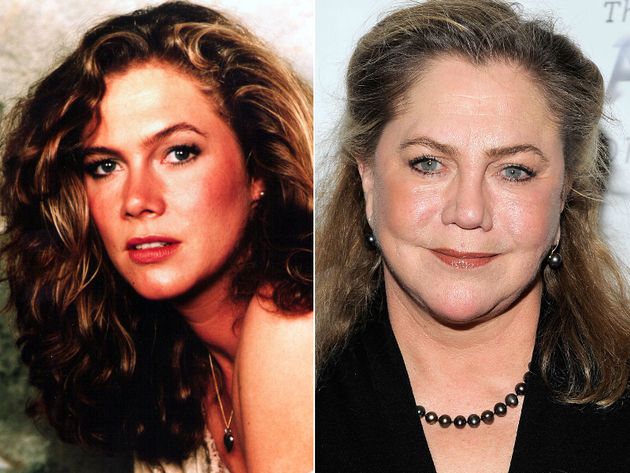 While the most shocking celebrity transformations are usually caused by plastic surgery, along with gaining or losing weight, Kathleen Turner’s appearance suffered in the ‘90s because of rheumatoid arthritis. The actress who declared one of the sexiest women alive in the ‘80s gained weight and was completely transformed by the painful disease. 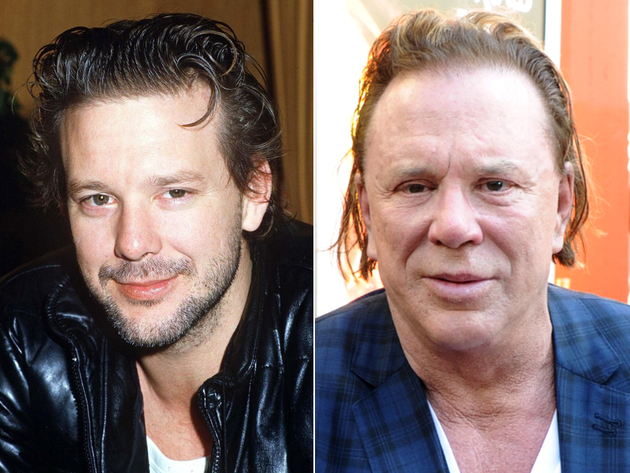 Whether it was the boxing or the multiple plastic surgeries, Mickey Rourke looks drastically different today than he did in the ‘80s. From hair transplants to facelifts and other invasive procedures, Rourke is a completely changed man, but the plastic surgery didn’t prevent him from making an Academy Awards nominated comeback in the movie “The Wrestler”. 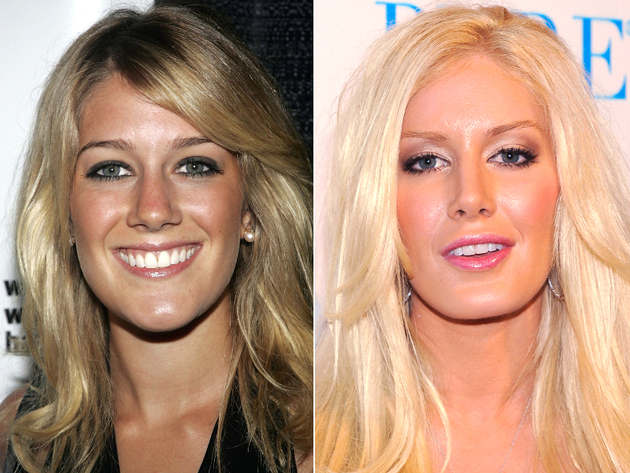 The fastest change among the most shocking celebrity transformations can be attributed to “The Hills” star Heidi Montag, who underwent ten cosmetic surgery procedures in a single day in 2010. Changing her face and her body didn’t help Montag further her career and she ended up reversing some changes, like replacing her huge breast implants. 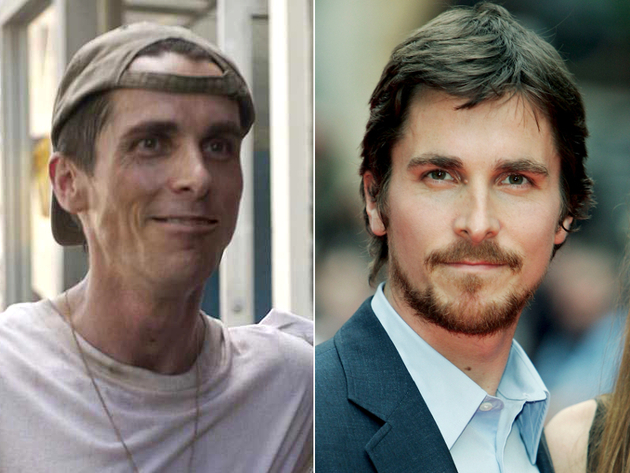 A master of transformation, Christian Bale has often altered his appearance for roles, but none were as extreme as his choices for the 2004 movie “The Machinist” and 2013’s “American Hustle”. For the latter, Bale dropped to a shocking weight of 121 lbs. by eating a single apple a day, and drinking water and coffee. A decade later, he stuffed himself with cheeseburgers and other junk food to gain 40 lbs. for his Oscar nominated role. 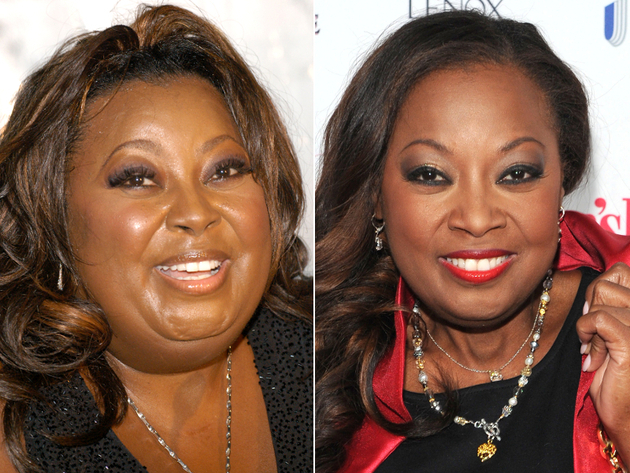 One of the most shocking celebrity transformations, Star Jones’ weight loss was caused by a gastric bypass surgery that the TV personality denied for almost a decade. Going from over 300 pounds to 140 in just three years after the surgery, the former co-host of “The View” was completely transformed from morbidly obese to skinny. The 80-year old comedienne has joked about getting over 739 cosmetic procedures, but even if the number is much lower, her transformation is uncanny. 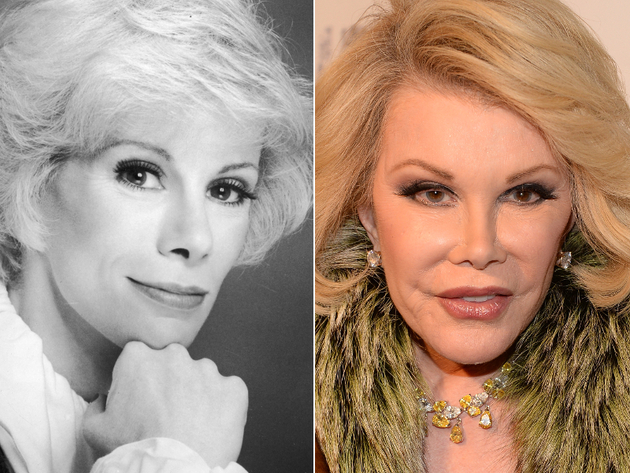 Besides getting Botox every five to six months, Rivers has almost completely altered her face as she aged. While she may look wrinkle free, she definitely looks like a completely different person. 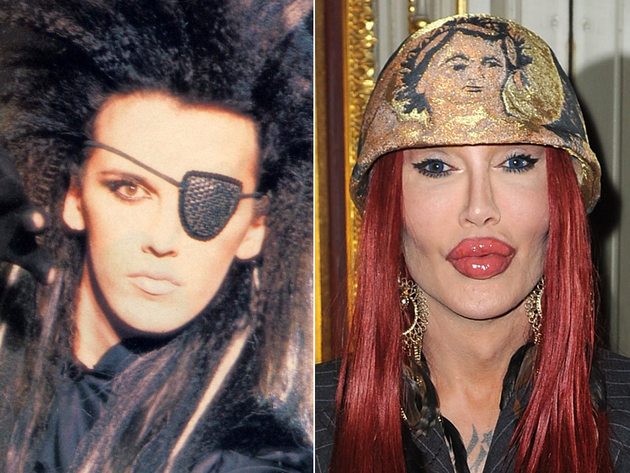 Another victim of plastic surgery, English singer-songwriter Pete Burns is completely unrecognizable thanks to the high number of cosmetic procedures which led to one of the most shocking celebrity transformations. The most obvious procedures include polyacrylamide injections into his lips and cheek implants. Celebrity Smokers That Will Shock You!